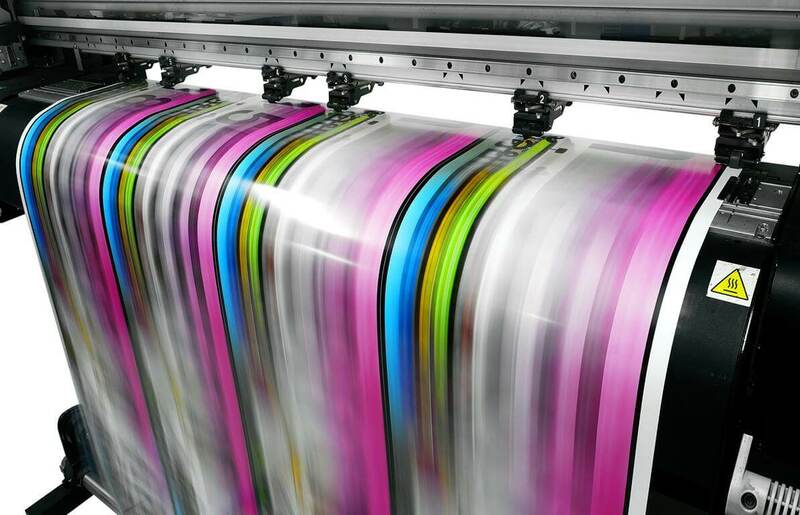 As inkjet ink continues to evolve, stay up-to-date with the latest trends, news, and happenings in the world of digital printing. 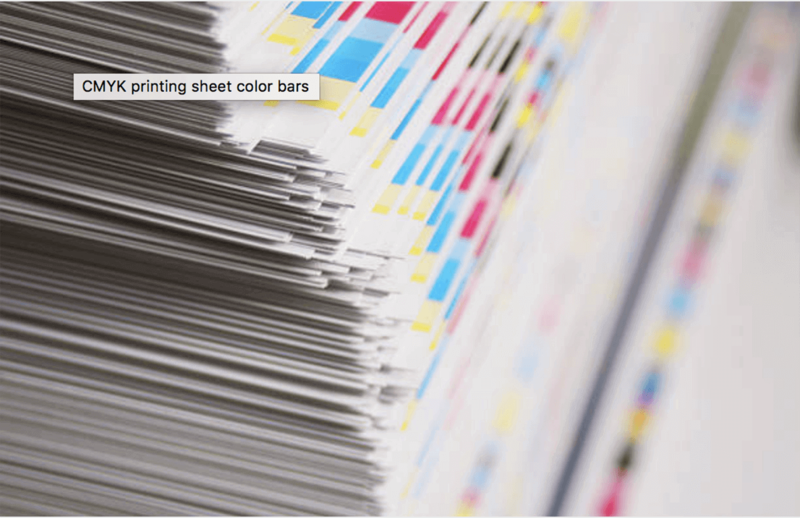 The possibilities of what ink can be printed on is ever-growing. Learn about the various surfaces that inkjet inks are being applied to across a variety of industries. Protecting the environment is crucial for our future. Read about the sustainable ways inks are being sourced and how they’re helping reduce pollution all around the world. Science is expanding the way we use ink. 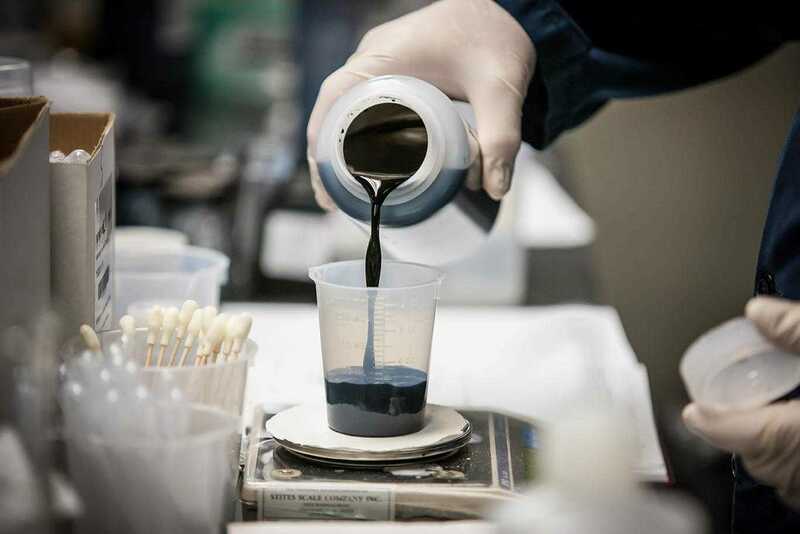 Discover the process behind ink formulations, how they’re made, and what they’re used for. Ink is being used a variety of different ways. 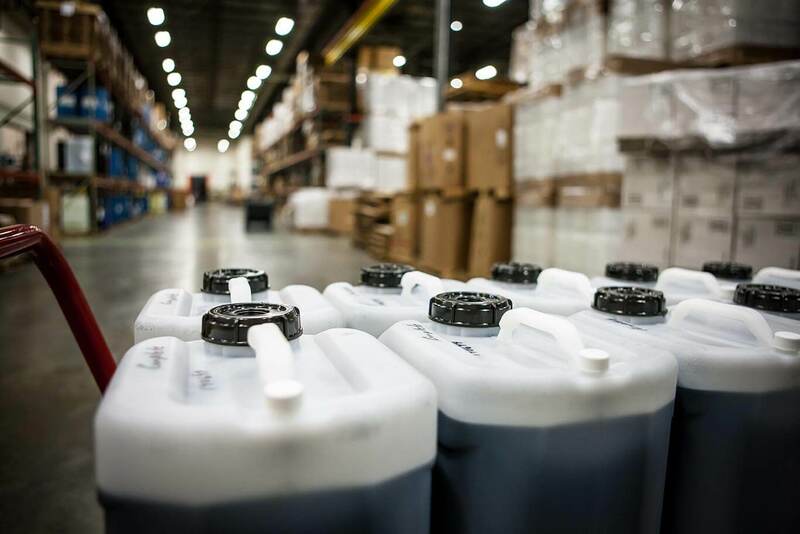 Check out how different industries are using inkjet ink to solve their most challenging business needs. Gutenberg could print 25 pages per hour. 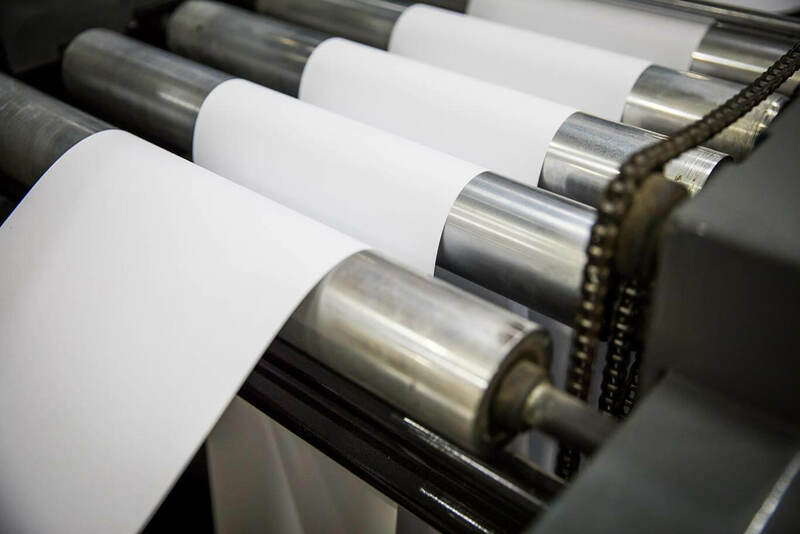 Today, a single printer can print more than 60,000 pages in the same time frame. Discover the evolution of printing through a visual history.